The Dr. D Ghost Vaporizer is a high-quality portable unit that is perfect for vaporizing your favorite aromatherapy oils. 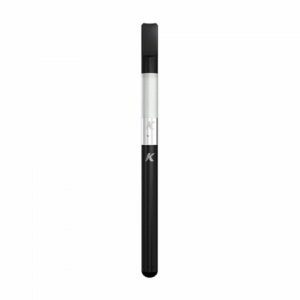 It features a titanium atomizer that is among the most efficient in the market today. The titanium design ensure better vapor production and increased longevity of the device itself. The 5-click lock mechanism helps preserve battery life and the one-button activation system make it simple for even the most novice of users. 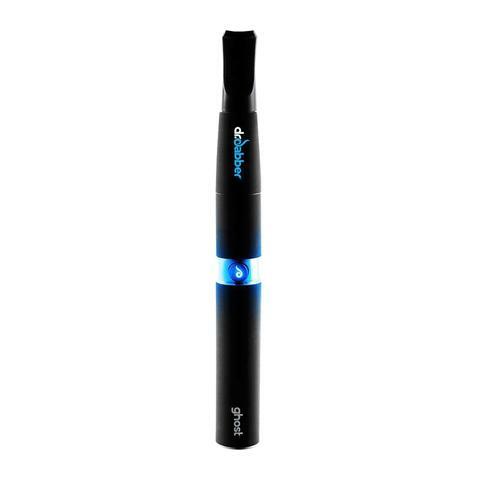 Unlike many other concentrate vaporizers that come with little to no accessories, the Dr. D Ghost comes with everything you’ll need to vaporize like a pro. 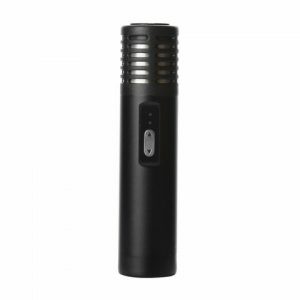 This includes a battery, ghost concentrate atomizer, mouthpiece, concentrate storage container, aromatherapy tool, USB charger and instruction manual. Note: For USB chargers, the charger will be a USB cable suitable for charging within your country. The plug will be for the vaporizer manufacturers country, you may need to use a USB plug to go directly into a plug socket.